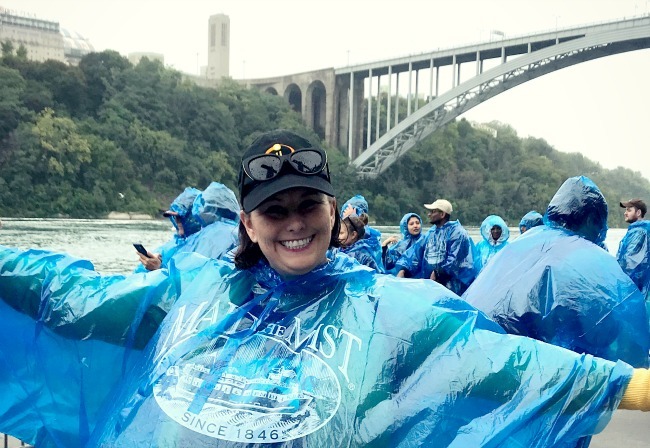 Inspired by her favorite episode of “The Office”, Patty Holliday attended TMS 2018 in Niagara Falls USA and took a boat tour on the Maid of the Mist. There are so many reasons people are inspired to visit Niagara Falls USA, but Patty’s is certainly unique. Read about how her journey to follow in the footsteps of her favorite TV show ended up in this blog post.